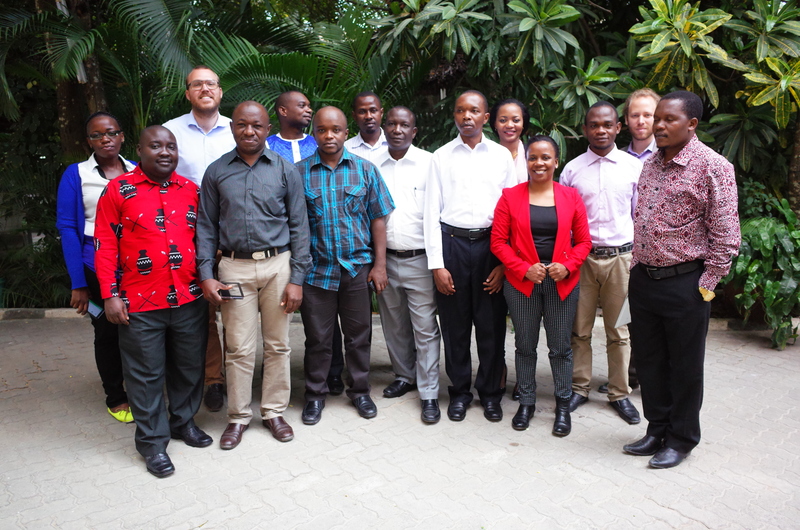 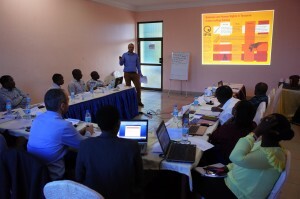 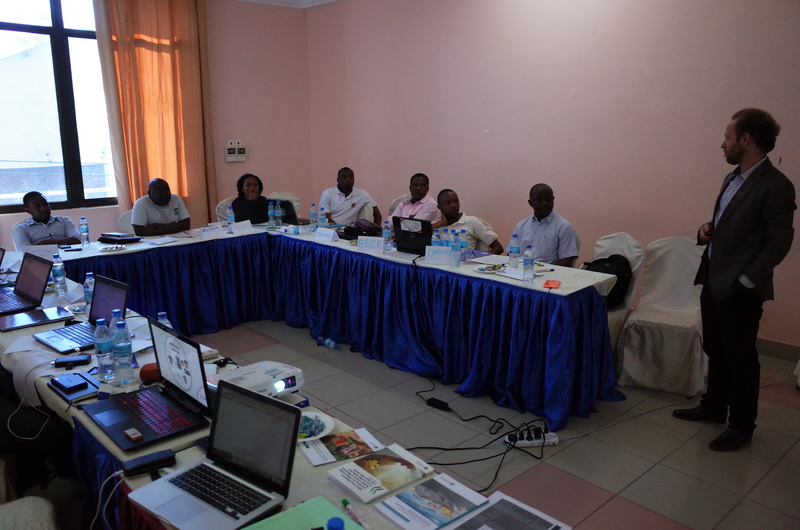 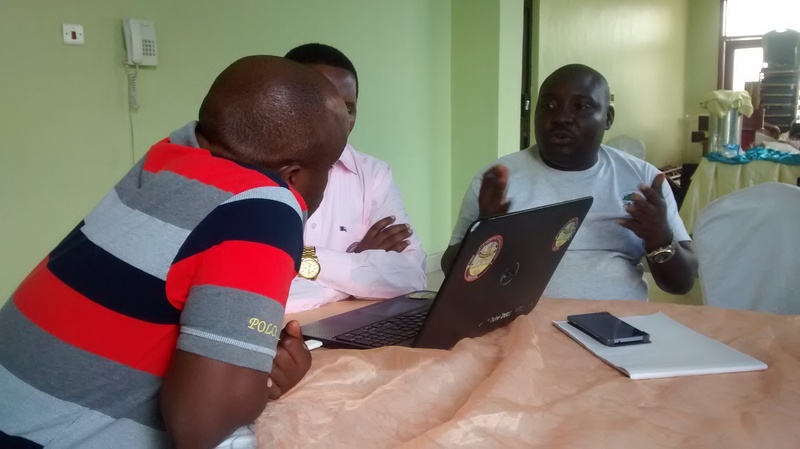 From 23 to 27 May 2016, two IPIS researchers were in Dar es Salaam, Tanzania to organise and facilitate a workshop on engaging corporate accountability for human right impacts of extractive companies. Participants consisted of very engaged civil society representatives from all over the country that work specifically on these issues, namely HakiMadini, CESOPE, FAWOPA, Tanzanian Human Right Defenders Coalition, Governance Links, Business and Human Rights Tanzania, MRENGO, Hakirasilimali as well as the national Commission for Human Rights and Good Governance. 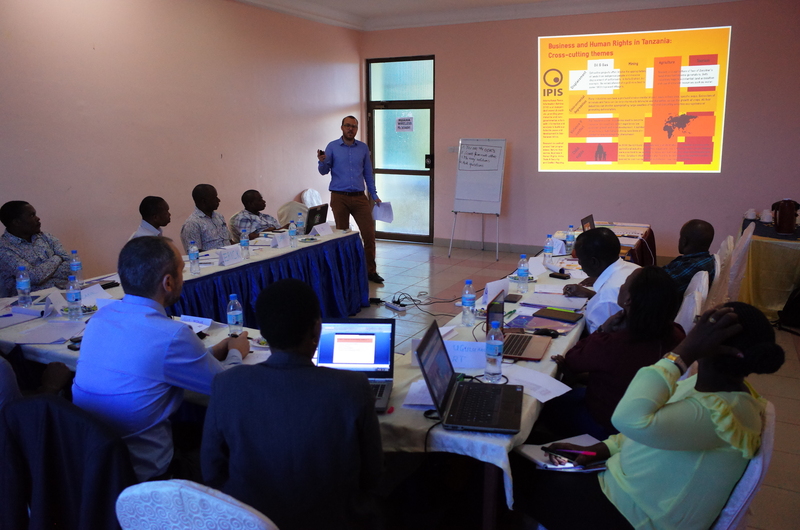 The 4-day workshop spanned sessions ranging from human rights monitoring on the extractive sector, to using this gathered data as part of an engagement strategy for corporate accountability. 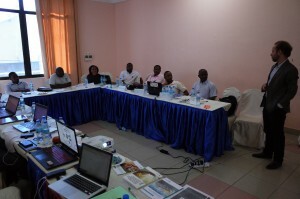 For this purpose we held interactive and very vibrant sessions on exploiting the potential of non-judicial grievance and redress mechanisms (both national and international), writing letters to companies, engaging with media, drafting press releases and visualising human right impacts on interactive web maps. On Thursday evening all participants were invited for a cocktail at the residence of the Belgian Ambassador to Tanzania. 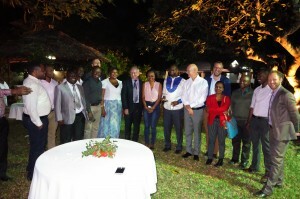 This allowed them to meet with a diverse range of donors and diplomatic representatives that operate in the country.